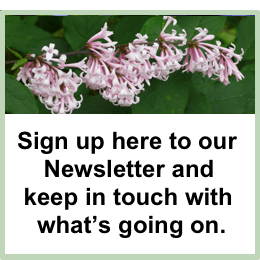 Every year we organise a series of workshops and events at Stillingfleet Lodge Gardens. 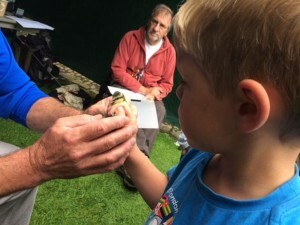 Our main event is our Wildlife Day in June, which is a family event, with plenty of activities and information about the wildlife of the area. Please visit the dedicated Wildlife Day Facebook page for wildlife news. We also run a range of courses that cover both practical gardening skills and arts and crafts. The gardening workshops include hands-on courses such as apple tree pruning as well as workshops dealing with garden design. In keeping with the ethos of our garden they tend to look at ways to garden that encourages wildlife. These workshops are either led by Vanessa Cook, her husband John or by visiting experts. Our creative workshops are all led by local experts in their field and use the garden as inspiration for you to make your own works of art. To reserve your place/s please click on the event and use the Book Now buttons beside each workshop. Alternatively complete and return the downloadable booking form. All courses include entry to the garden plus coffee and biscuits. Materials are provided, unless stated and you will leave each workshop with plenty of reference information. Please note that workshop fees cannot be refunded if cancelled less than 7 days prior to date of workshop. If you have any queries, please do not hesitate to call us on 01904 728506. We appreciate your feedback on our courses so we invite you to use our feedback form and make your comments – please click here to visit our Feedback Area.